Intended to establish emergency airway access when endotracheal intubation cannot be performed. The universal set provides all the components you need in one package to perform a cricothyrotomy with either the Seldinger or the surgical technique. You choose which technique you want to perform. 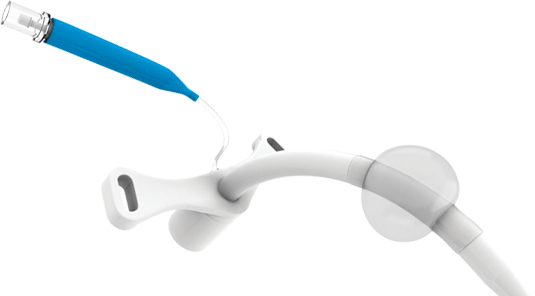 The airway catheter is cuffed to protect and control the airway after it is placed. 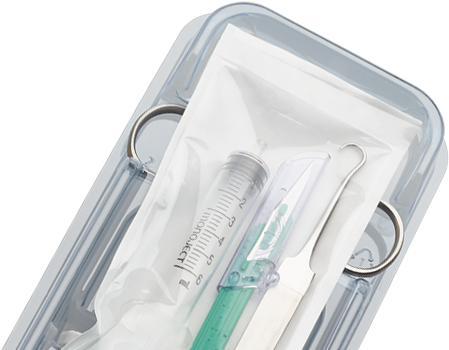 INTENDED USE: The Melker Universal Cricothyrotomy Catheter Set is intended to establish emergency airway access when endotracheal intubation cannot be performed. Airway access is achieved utilizing either percutaneous entry (Seldinger) technique or surgical technique via the cricothyroid membrane. CONTRAINDICATIONS: No absolute contraindications known. Airway access is achieved by using the Seldinger technique via the cricothyroid membrane. INTENDED USE: Melker Cuffed and Uncuffed Emergency Cricothyrotomy Catheter Sets are intended to establish emergency airway access when endotracheal intubation cannot be performed. Airway access is achieved using percutaneous entry (Seldinger) technique via the cricothyroid membrane. Subsequent dilation of the tract and tracheal entrance site permits passage of the emergency airway catheter. The uncuffed airway catheter comes in a variety of sizes. Airway access is achieved by using the surgical technique via the cricothyroid membrane. 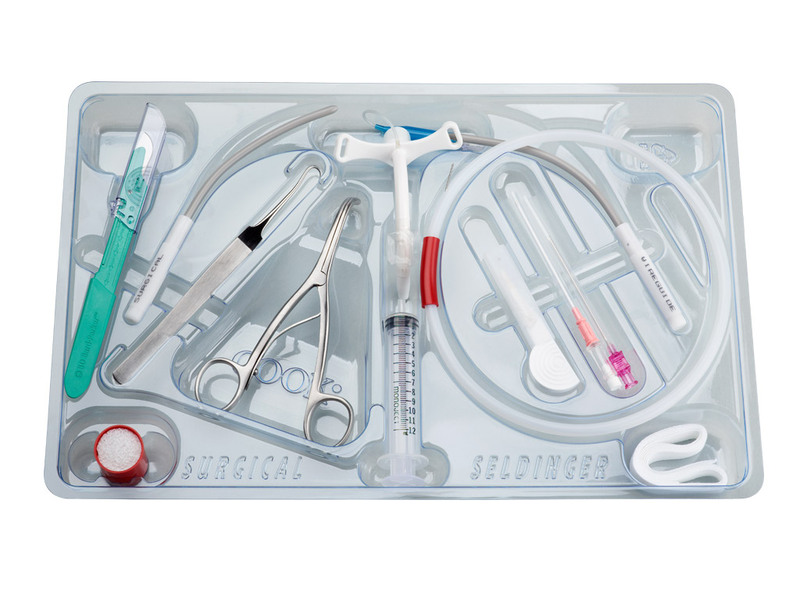 The surgical set is supplied in a compact package to allow easy storage. This comprehensive and compact set provides you with everything you need. INTENDED USE: The Melker Cuffed Emergency Cricothyrotomy Catheter Set is intended to establish emergency airway access when endotracheal intubation cannot be performed. Airway access is achieved utilizing the surgical technique via the cricothyroid membrane. The catheter set is supplied in a slip-peel pouch for easy transportation. The dilators are preinserted into the airway catheters. 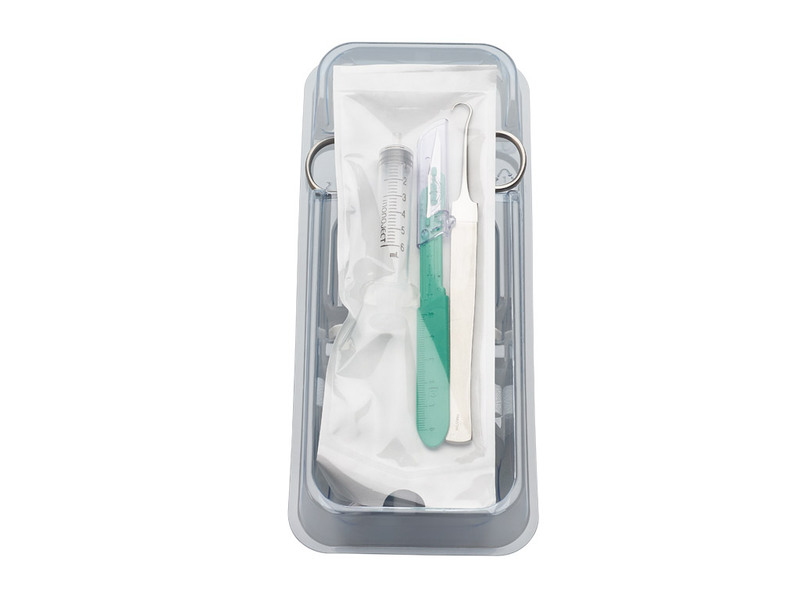 The special-operations set includes two introducer needles, which are 5 cm and 7 cm long. 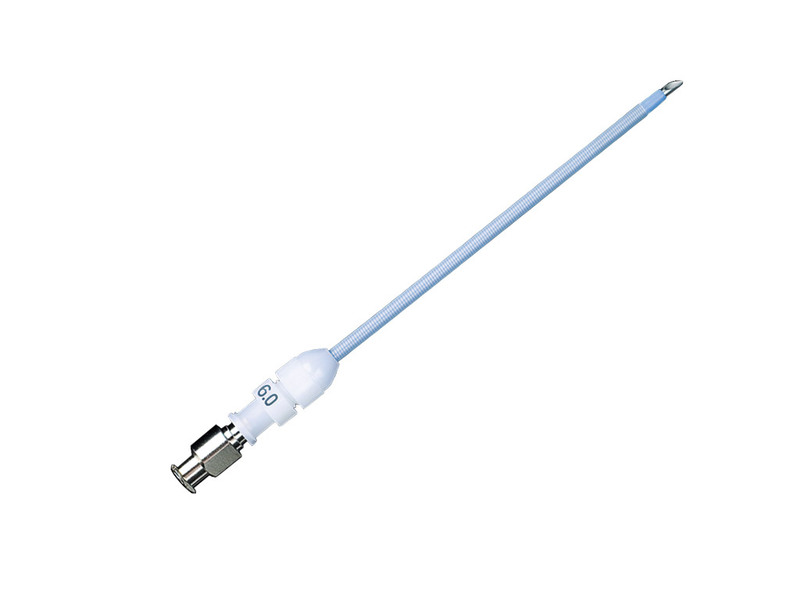 The FEP catheter introducer needle is not included. The Melker Emergency Cuffed Cricothyrotomy Catheter is cuffed to protect and control the airway after it is placed. The uncuffed catheter comes with two airway catheter size options. Intended for emergency airway access when conventional endotracheal intubation cannot be performed. 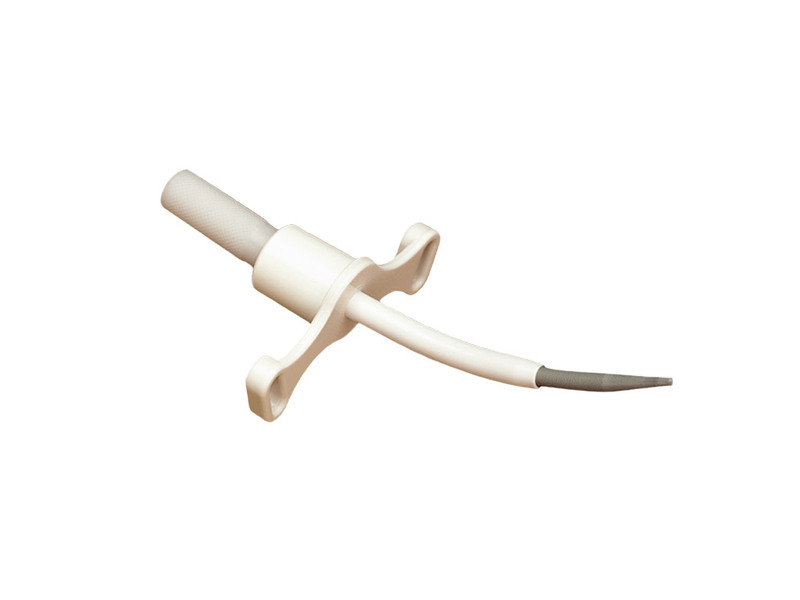 Catheter is coil reinforced to prevent kinking. 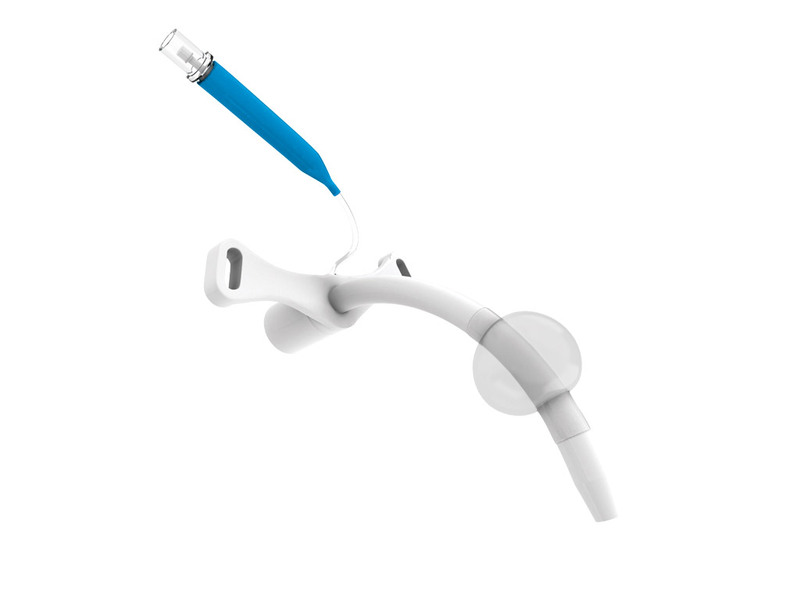 INTENDED USE: The Emergency Transtracheal Airway Catheter is intended for emergency airway access when conventional endotracheal intubation cannot be performed. WARNINGS: Firm control must be applied to the catheter to maintain position fully within the trachea at all times during use. High oxygen pressure may cause an unsecured catheter to become dislodged from the airway, resulting in subcutaneous emphysema. 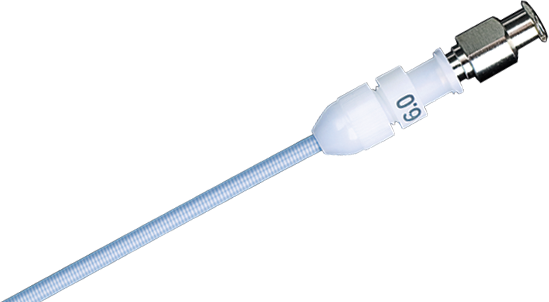 • The Emergency Transtracheal Airway Catheter is not specifically designed for pediatric applications. Use with pediatric patients should be determined by attending physician. 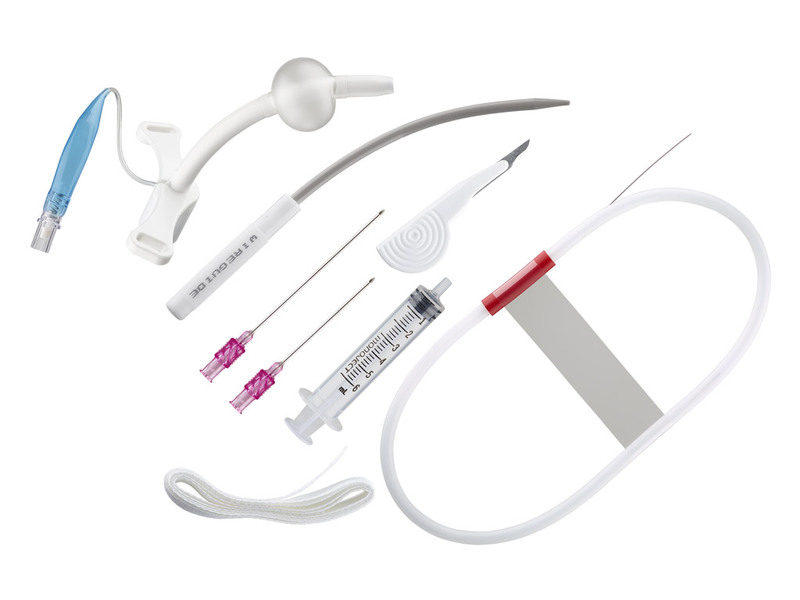 Cook’s comprehensive product offerings also cover intubation and airway exchange.